Producer Tuesday is a chat in a café between a producer and anyone who might need their help. Producer Tuesdays help artists, producers, arts professionals, and anyone who wants to make, facilitate or deliver theatre and performance. Whether you’re feeling stuck on a specific project, wanting to know how to access free space, opportunities, funding, or need a sounding board, we will offer help over a cup of tea. 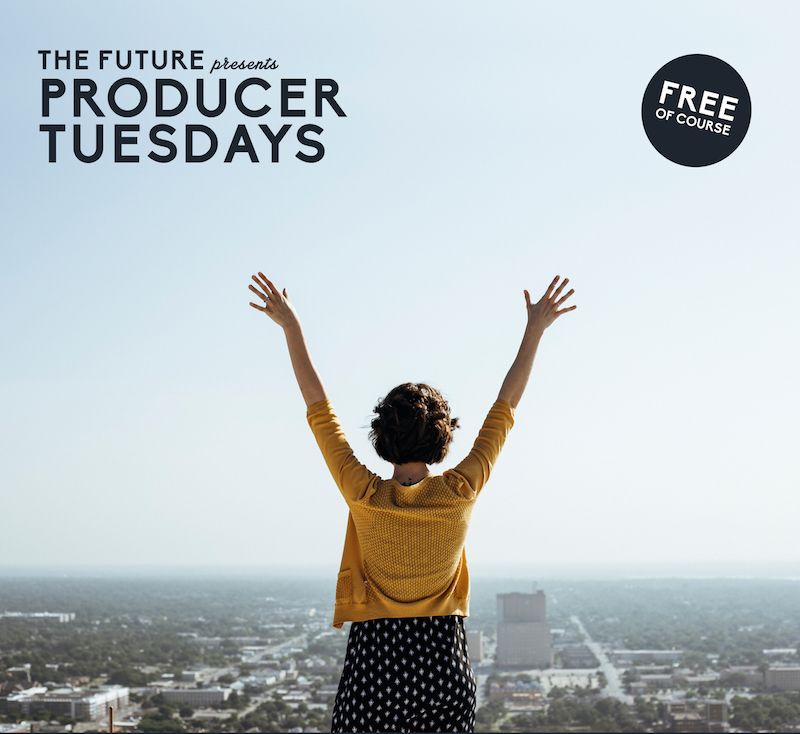 Producer Tuesday is always free at point of access for participants. 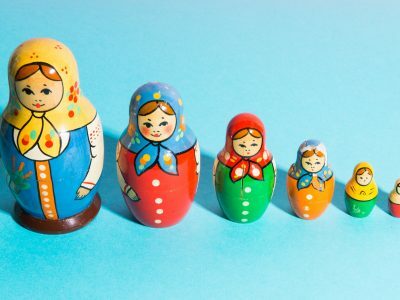 If you are connected to a venue or organisation and think local theatre makers and producers would benefit from the project, please get in touch. Producer Tuesdays was developed by The Future (Director Lisa Mattocks and Producer Jenny Gaskell). Previously hosted by LeftCoast, MMU and in various cafes within Manchester.